There are some movies which are undeniably great. Somewhere down the line, it was universally accepted that these films are the best of the best and anyone who believes otherwise is believed to be misinformed and frankly, wrong. There are others, however, which are a little different. Whether it be due a bad script, bad acting or bad editing, some films just can’t seem to catch a break and no matter how many people see them, they are dubbed the worst movies ever. Until now. Some films are so bad that they manage to do a complete 180 and build a huge following of dedicated fans. The movies you’re about to see didn’t make it big the first time, but over the years have gained fans around the world, fighting their corner. These films won’t teach you anything new but they sure are addictive. 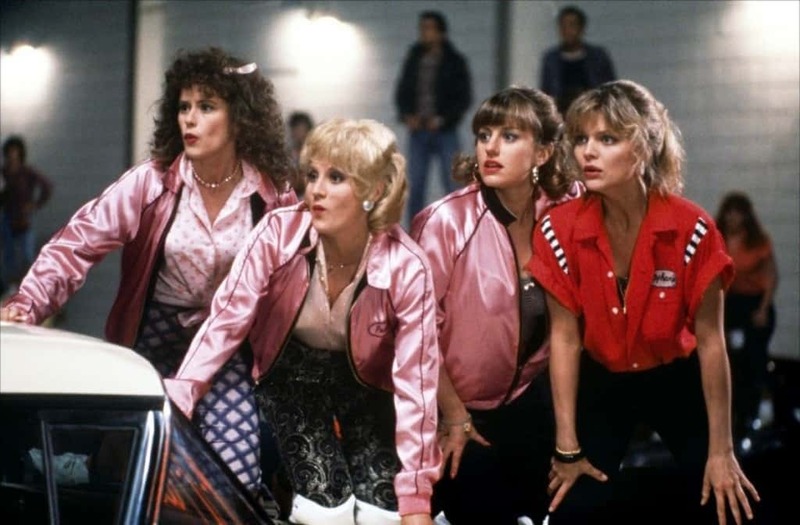 Riding in the wake of the hugely successful Grease, Grease 2 wasn’t met with quite the same level of enthusiasm on its release. Slowly, though, it has become a cult classic and if you aren’t dancing along to the songs and wishing you were Michelle Pfeiffer at the end, something is wrong. WIth Tom Cruise wearing Hawaiian shirts, cocktails sloshing all over the place, a couple of bad perms, there’s a lot to hate about this film. 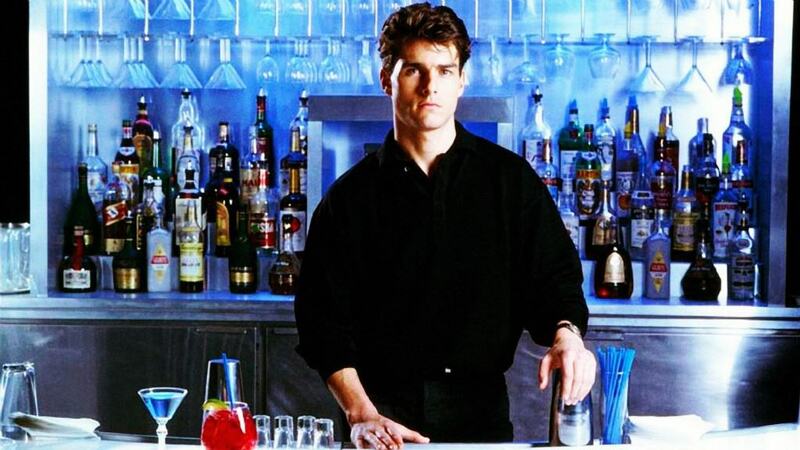 Cocktail is based on a very loose romantic plot and despite being a bit all over the place, will make you feel utterly uplifted and let’s face it, craving a pina colada. 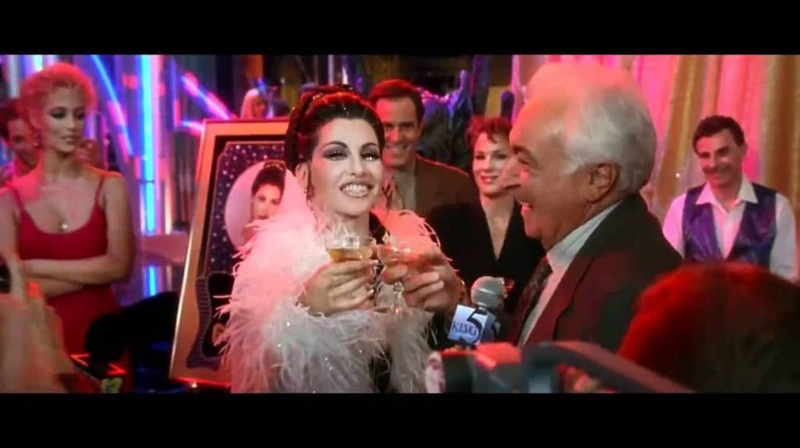 A bad drama about a Vegas stripper who finds her way to fame against the odds, Showgirls has gained nothing but infamy over the years. Look a little closer, though and you might be surprised. Many critics have claimed the film is a deliberate satire and if you’re willing to put in the legwork, you might find that there is more to the film than meets the eye. Give a film an intelligent duck, an army of evil spirits and a crazy doctor and you’re in for a bumpy ride. 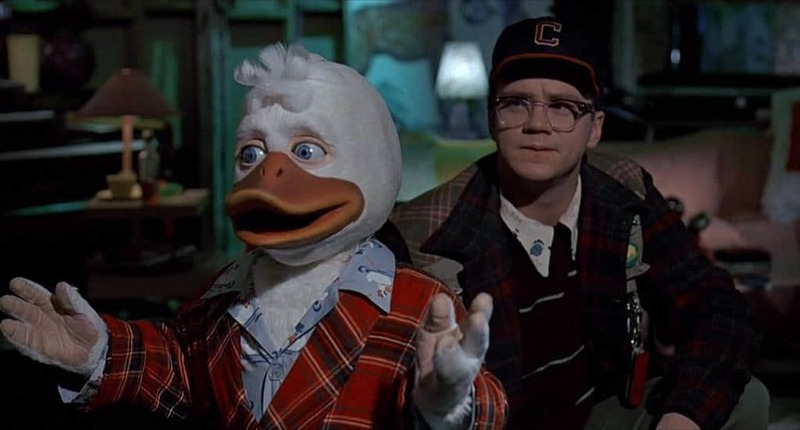 Comic book remake Howard the Duck was unsurprisingly met with derision on its initial release but over the years, viewers have found a lot to laugh about. If you can’t find humor in the wacky plot line, you need to watch it again and again until you do. 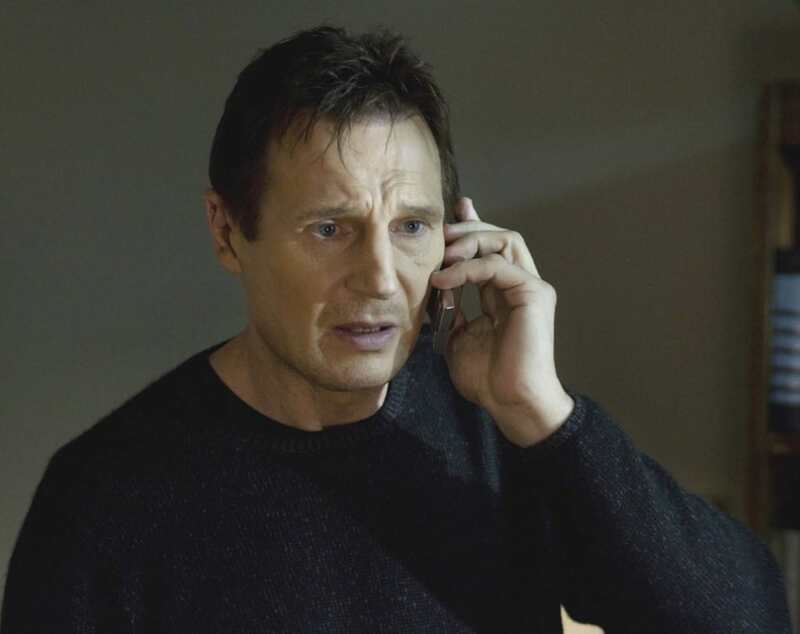 The Taken empire has become a bit of a running joke in cinematic circles and if you’re ever in need of an inexplicably lucky hitman, Liam Neeson is your man. Despite fighting consistently, he still manages to come out the other side with everything intact and for that, we must salute him. 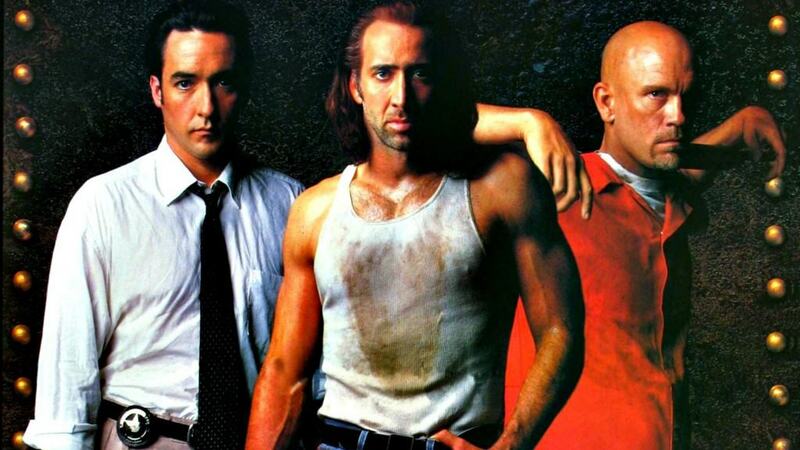 With the star lineup of John Cusack, Nicolas Cage and John Malkovich, you know that you’re in for something special with Con Air. Piling explosion upon gunfire upon fireballs, Con Air has clearly never heard of understated and when things are as insane as this, who wants subtle anyway? A plucky team head into the Amazonian jungle on the search for a giant snake in Anaconda and pretty soon, they realize they’re in way above their heads. Pulling out a hattrick of bad accents, dodgy effects and awful dialogue, it would be easy to hate Anaconda. Somehow, though, the film gets it just right and if you’re looking for a few hours of mindless entertainment, this is for you. A parody of every major horror film ever made, Scary Movie sets itself up for mockery from the off. Whilst the film uses cheesy slapstick joke to its heart’s content, there’s something strangely addictive about it and before you know it, you will find yourself signing up to all of the Scary Movie sequels. As if things couldn’t get any worse for Sandra Bullock, she finds herself trapped on a boat destined for destruction in Speed 2. Whilst clearly laughable, the film has gained a large following of fans over the years and if you’re in line for an explosive summer movie, this is a good place to start. If you like blood splattered horror and offbeat comedy? 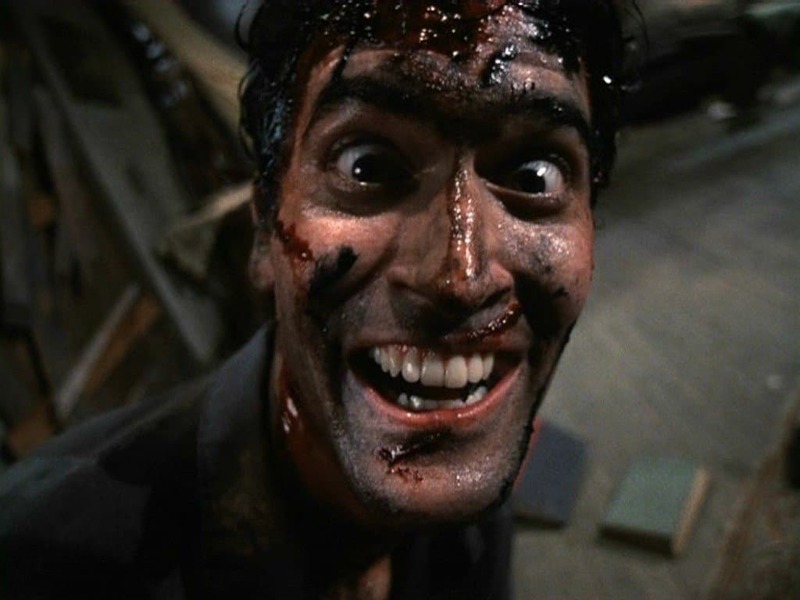 Evil Dead II is the film for you. A sophisticated satire, the film is like no other that you will have seen before and if you’re in the market for bloody comedy, try turning on Evil Dead II. 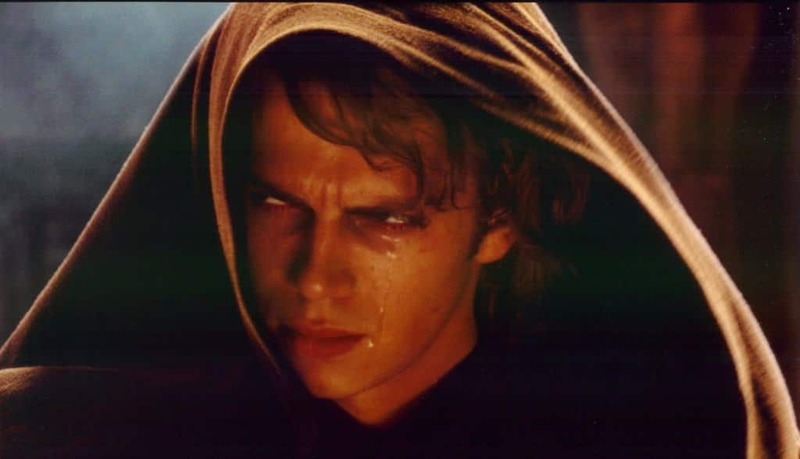 An infamous follow up to the original Star Wars trilogy, Revenge of the Sith received a lot of hate after its release in 2005. If you’re willing to overlook its bad dialogue and lazy CGI, though, you might be surprised. Critics have found a lot of subtext in the strange plot and if you take the time to read between the lines, you might be surprised at what you find. 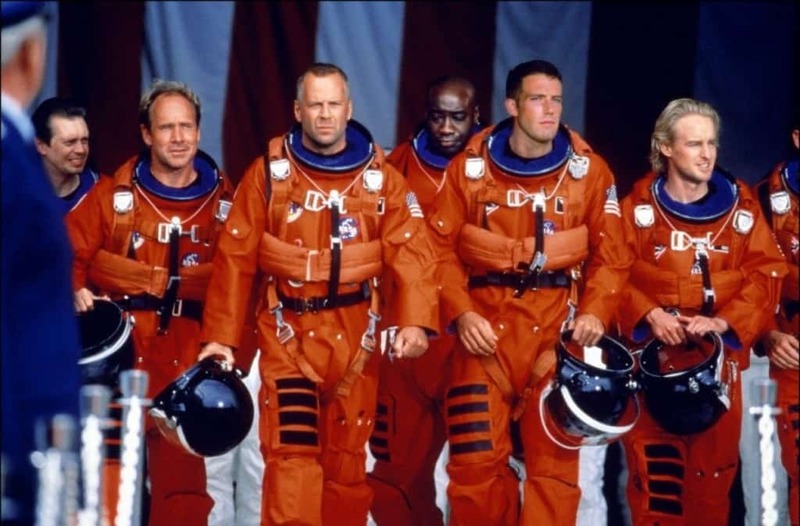 Another brainless Michael Bay production, Armageddon is considered trashy within many cinematic communities. A few years after its release, however, the film started to garner some major critical approval and following a thumbs up from an arthouse critic, was finally considered to be worth a place in cinematic history. Since The Sixth Sense, M. Night Shyamalan hasn’t exactly been on a roll. Considered the worst of a bad bunch of follow up movies, The Happening was brutally picked apart by critics and viewers on its release. Look a little closer, though, and you might be surprised. Named as a subtle parable on suicide by Den of Geek, the film has since increased in popularity and even if you’re in it for the weird plants alone, it’s worth a watch. When cinema decided to take theater hit Rent into its own hands, things went a little off. The plot and performance numbers, whilst laughable, are undoubtedly great to watch with friends. If you’re willing to sing along and lose all self-awareness, Rent is the perfect weekend watch. In 1945 the Nazis left the earth. In Iron Sky, they came back. Everything about Iron Sky reeks of bad taste and yet, there’s something completely watchable about it. Packed to the rafters with ridiculous performances and dramatics, the film is consistently entertaining and will have you laughing from the off. Schmaltzy romance set around unbelievable coincidence, Serendipity is more than a little unbelievable. As long as you’re willing to overlook the wackiness of the plot, however, the film is genuinely entertaining to watch and if you want to have a cry, this is the film for you. 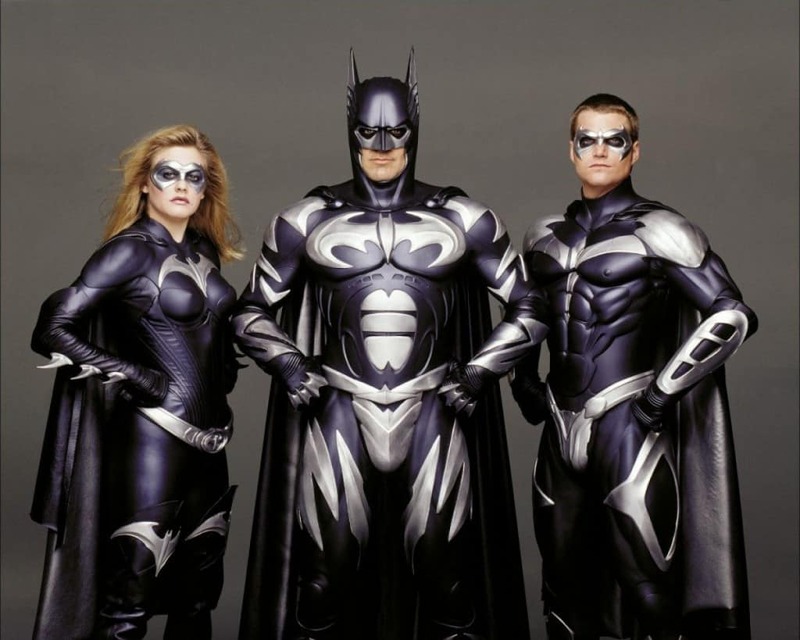 Costing $125 million to make, Batman and Robin runs through $1 million per minute of running time. That’s a lot to make up for. The presence of Arnold Schwarzenegger and George Clooney in two of the main roles is like a bizarre dream and the endless supply of bad puns will have you laughing and cringing in equal measures. If you’re into camp biopics with the dramatics turned up to 11, this is the film for you. 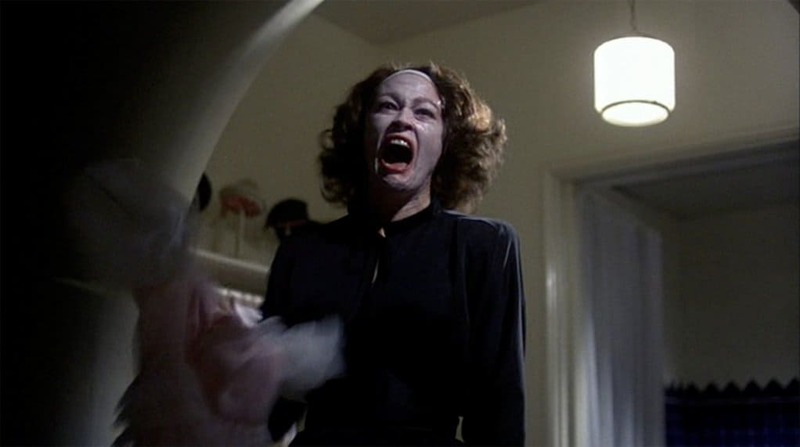 Starring a terrifying Faye Dunaway in the role of Joan Crawford, Mommie Dearest will make you fear for your life and glance sideways at your own mother. 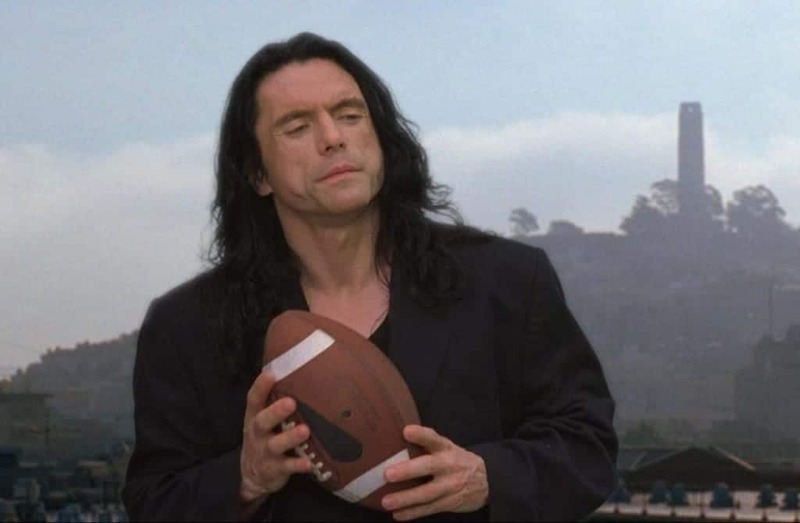 Voted repeatedly as the worst film to have ever been made, The Room has gained a secret following over the years, who proclaim that it is genuinely enjoyable to watch. Whilst the camerawork, dialogue and plot points have all come under attack, viewers come back again and again to revel in this car crash of a film. 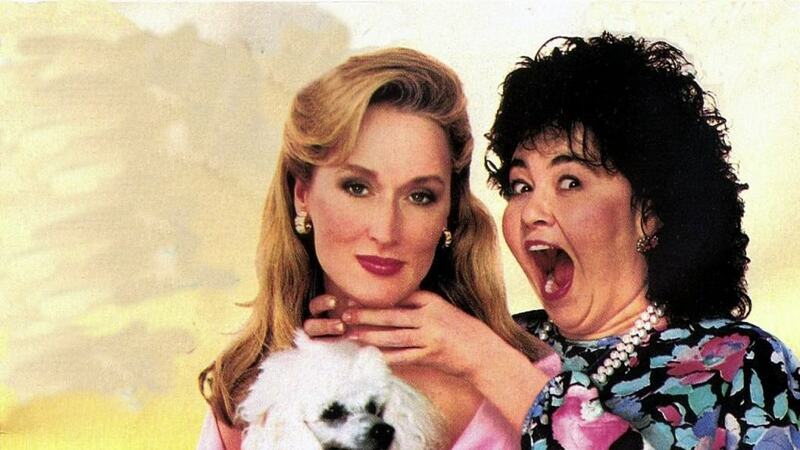 Meryl Streep stars as a romance novelist in this bizarre revenge movie. Despite the crazy dramatics, onslaught of weird hats and overwrought acting, it’s nice to see Streep let her hair down for once and if you don’t fall in love with her pink mansion, there’s something wrong with you.